Sarongs Manufacturer Supplier in Bali. 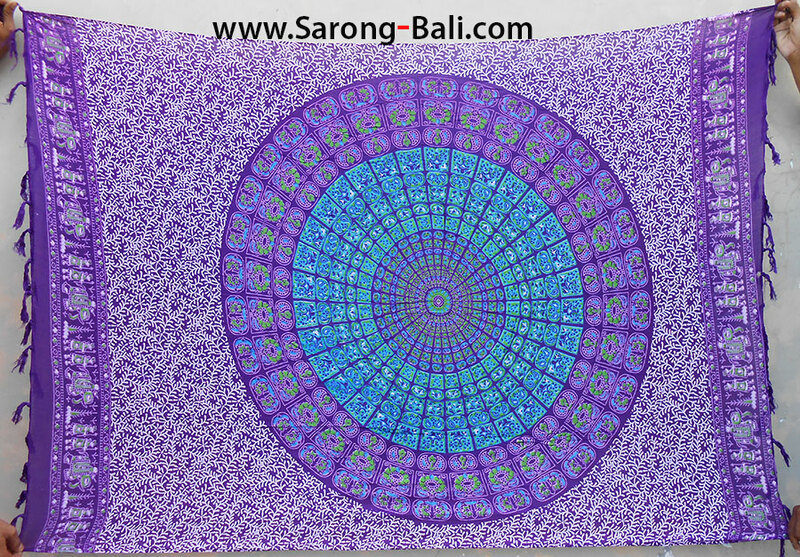 We're sarongs factory and producer located in Bali Indonesia. We work with rayon fabric and make it into sarongs pareo using various ways including silk screen, hand stamp, hand painting, tie dye and double process. This web site we make with intention to make business relations between you and our company. We're showing you here our business activities and some of our sarongs. To give you an idea what kind of sarongs and pareo that we produce in Bali. We hope you're interested to business with us, to import our sarongs to your country. If you interested in importing and distributing our sarongs in your country. Sarong factory in Bali. We're family owned factory and producer. Working with batik sarongs for years and we love what we do. 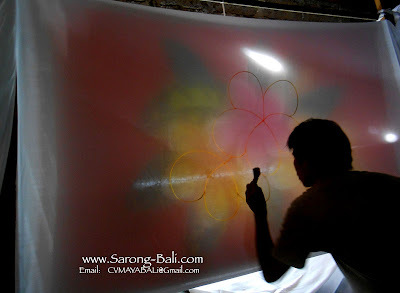 We're batik artists who keep the batik art alive in Bali Indonesia. We make sarongs batik and export it to countries oversea. 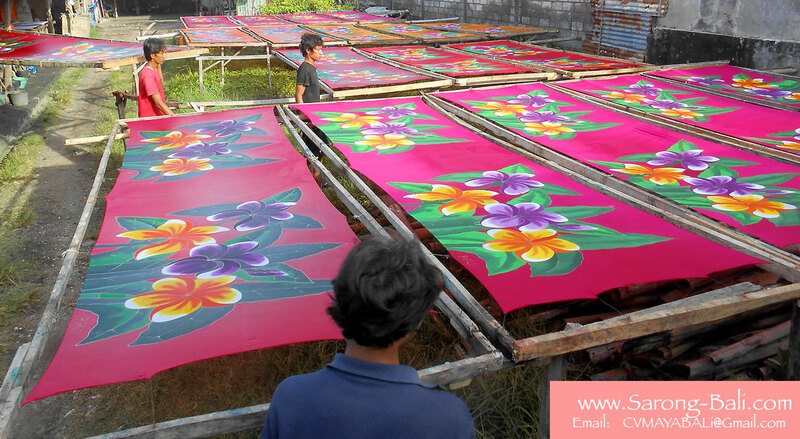 Buying batik sarongs from us means you are buying direct from the factory. 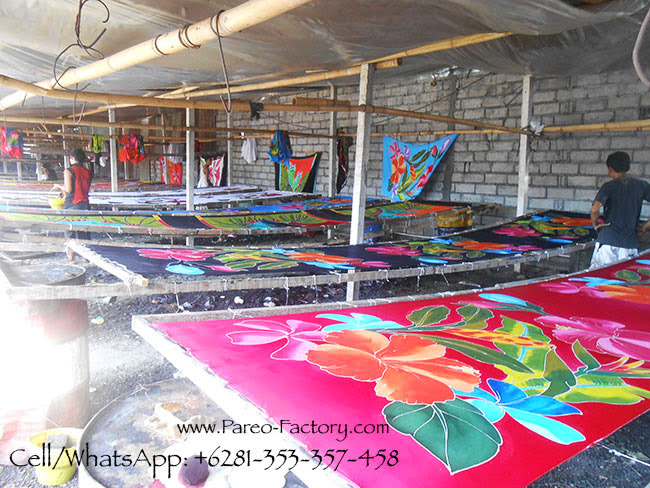 We will supply you with sarongs pareo at factory production price. You could place your order online and let us take care your order including taking care shipping from our warehouse to your shipping port. Then from your shipping port you move your sarongs to your warehouse. You're also welcome to visit us in Bali and get to know use closer. You could take care shipping yourself. Choose which freight company that suit your needs best. Batik artist drawing rayon fabric with hot wax using tool called canting. The bali batik artist put white rayon fabric on top of already finished sarong. He trace the sarong with his hot wax canting. 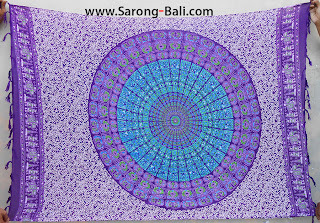 Bali Sarong Supplier. We're competitive company. We're able to supply you sarongs pareo with various styles and motifs. We have also wide range of style for the sarongs. Please contact us by email. Find out how we could become your sarong supplier.